AVS Video Editor is a total package that will give you the power to achieve a variety of video manipulations. 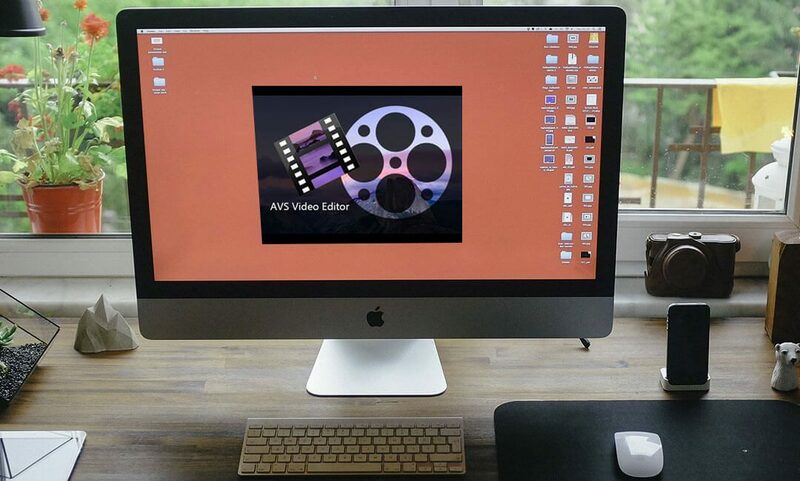 The numerous features of AVS Video Editor make it a powerful video assistant which every videographer should be proud to own. 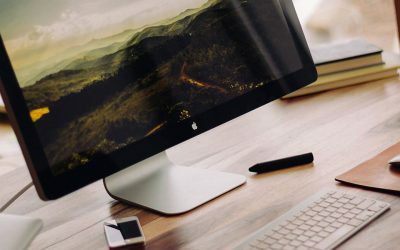 This software supports all the popular video formats like VOB, AVI, DVD, MP4, MKV, and MOV, allowing you to edit and export videos in these formats. The software uses popular codecs like H.263, MPEG-4, H.264, and so on. 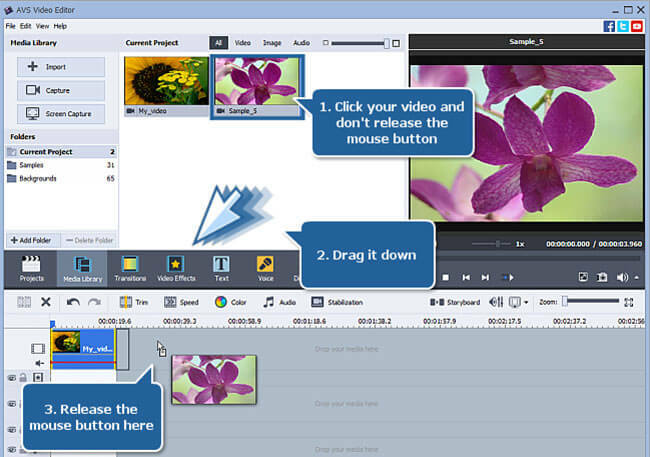 AVS Video Editor can easily be downloaded from trusted websites or from the developer website. Once the download is complete, click on the installation file and follow the instructions provided by the installation wizard to complete the installation. Launch the application and import your videos to get started. You can also make use of the sample videos to learn few editing tricks before importing your own video. Some reviews have downplayed this editor because of the pixelated nature of the output video. AVS Video Editor may not be the kind of editing tool that a professional editor will pick at a first glance, but it has its own perks. 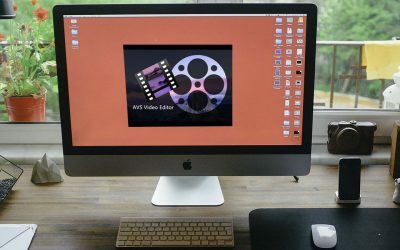 A simple interface: AVS Video Editor is perfect for a beginner because it has a user-friendly interface that is easy to understand. The workspace is divided into timeline and storyboard that allows you to make considerable changes to your video. You can easily switch from one to the other without altering your modifications. Record your screen: AVS Video Editor is listening to the demands of the uses which has led to the inclusion of video recording option that makes it possible for you to record your computer screen. This feature comes handy for those who intend making tutorial videos. Adding multiple effects: this software will allow you to add as much effect as you want to your video including overlay and music. You can keep modifying your video until they are just as you have imagined it. AVS Video Editor also has hundreds of transitions which is crucial video project that involves moving from one scene to another. Create standalone video file in ten of the most popular formats including MP4, MOV, AVI. 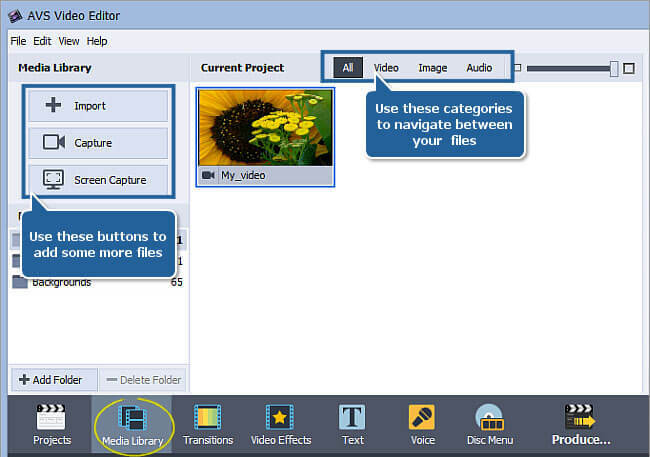 Create a Blu-ray or DVD with a menu for your video project which you can burn to a disc. Optimize your video for high-end devices like tablets, smartphone, and gaming consoles. One of the new features added to the updated AVS Video Editor is the ability to make slideshows. Capture all the moments you love and import them into the software. 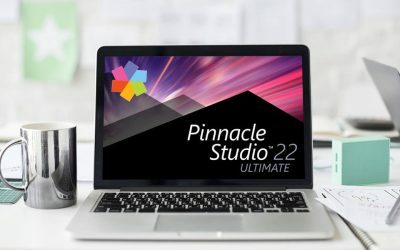 Add your favorite audio track and impressive transitions and effects and watch it transform into a stunning slideshow which you can share with your friends. The multilingual support provided by AVS Video Editor makes it flexible for use by people from different countries.